And Vietnam’s golden era of e-commerce in 2018. As Southeast Asia’s startup heat keeps chugging up, venture capital funding in the first eight months in the region has broken last year’s record, outnumbering the total investments made in 2017. As of August, the number has totalled US$ 3.16 billion, up 16 per cent from $2.72 billion for all of last year, according to Singapore Venture Capital and Private Equity Association. 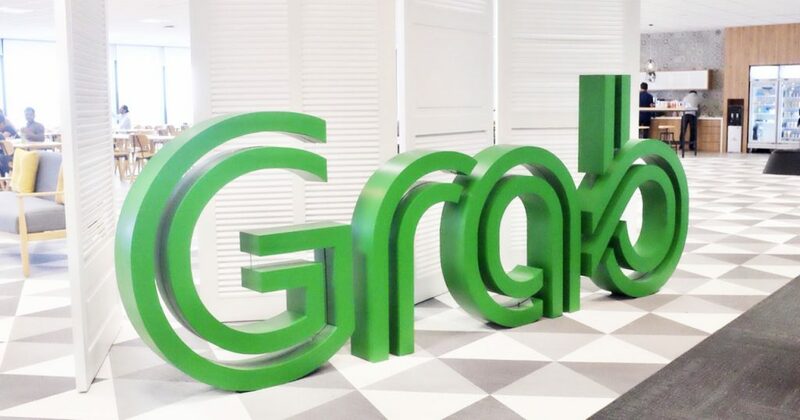 Some of the best-funded local startups include the ride-hailing duo of Grab and Go-Jek, as well as Traveloka and Lazada. While education, technology and healthcare sectors are among the largest sector attracting big funding. A shift to happen is, more and more, the funding will not only come from venture funds. Corporate venture arms will be playing an increasingly important role when it comes to funding regional startups in a way to grow their ecosystem, think of Alibaba and Tencent’s growing interests in the region, in addition to Grab Ventures, etc. More here. Wallex, a Singapore fintech startup, raises undisclosed amount pre-Series A led by BEENEXT with participation from Central Capital Ventura and Indonusa Dwitama, Wallex operates an online cash management platform for SMEs in SEA, more here. Dekoruma, an Indonesia furniture e-tailer, raises multi-million US$ led by Indonesia’s Global Digital Niaga and AddVentures by SCG with participation from existing investors BEENEXT and Convergence Ventures, more here. Hoolah, a Singapore fintech startup founded in this February, raises a 7-figure sum in a seed round led by AccelerAsia Ventures and Aletra Capital Partners with participation from iGlobe Partners, more here. The Billion Dollar Fund for Women (TBDF), a campaign organized by the Global Funders Consortium, saw Gobi Partners sign up a pledge today to address the gender funding gap and fund women entrepreneurs with US$50 million by 2020, more here. HealthXCapital, a Singapore venture capital fund, announces the launch of a US$25 million healthcare-focussed fund to fuel healthcare innovation in emerging economies in Asia with a focus on digital health, diagnostics, devices, as well as artificial intelligence (AI) sectors. The fund is backed by Apollo Hospitals, Jungle Ventures, Eight Roads Ventures among others, more here. Tencent’s corporate VC arm Is said to seek a new fund of US$650 million which is earmarked for existing portfolios, as one of China’s most prolific tech investors, it has seeded more than 600 companies, more here. 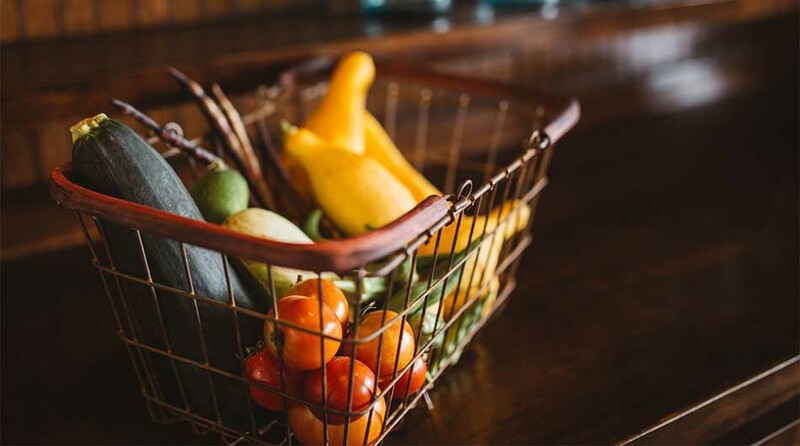 Fresh China, a fresh food retailer raises US$43 million in Series B led by IDG with participation from Sequoia and BA Capital, more here. Xingkeduo, a Chinese 15-minute haircut franchise raises US$14 million Series B co-led by Xiaomi founder Lei Jun’s Shunwei Capital and CICC Pucheng Investment with participation from existing investors including HongDao Capital and Future Capital, more here. RoboSense, a lidar maker raises US$45m in biggest fundraising round among local peers, more here. Tim Cook visited Beijing’s Jinri Toutiao, arguably the world’s hottest startup, during his China trip, more here. Tesla is nearing the secure of a factory land in Shanghai, more here. NIU, a Chinese e-scooter producer, plans to raise $95 million by offering 8.3 million ADSs at a price range of $10.50 to $12.50. Existing shareholder GGV Capital intends to invest $10 million in the offering (10.5% of the deal), more here. 2018, a golden era for Vietnam e-commerce. As India sets the stage to implement one of the world’s toughest personal data protection rules, local businesses, worrying of consequences of driving up cost and damaging innovations, is launching a campaign to reverse the plan. The rule is introduced by India’s central bank and is set to take effect on October 15, more here. Vietnam to remove 49% foreign ownership cap on listed companies, a move expected to help the country attracts more foreign investment to sustain a rapid growth, more here. 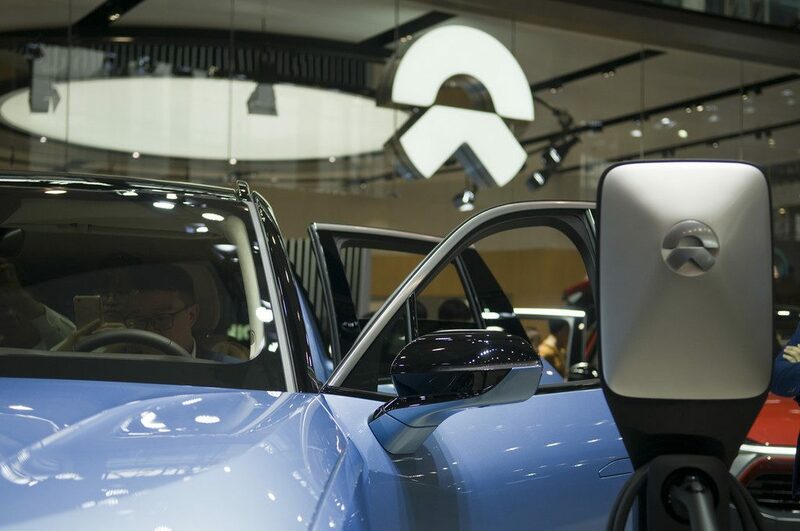 The ‘Tesla of China’ IPO’d last month in the US — take a look inside the swanky clubhouses it’s using to try to lure wealthy people to buy its cars, more here. WhatsApp fixes a bug that lets hackers take over app when you are answering a video call, more here. How to get things done when you don’t feel like it, five strategies to carry on, more here. An anecdote that exemplifies China’s mobile payment advance goes like, an American banker who got seconded to China, headed for ATMs to grab some local currency and left the stash of renminbi (Chinese currency) untouched in his briefcase for the subsequent nine months. 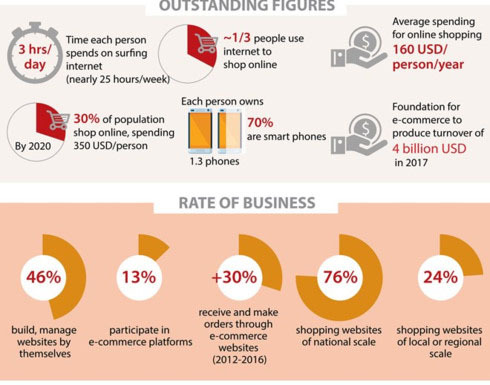 The wide adoption of tech-enabled payment – making fast and safe small amount transaction possible – doesn’t only lend convenience to local residents and SMEs including street vendors, but also sets the stage for the emergence of many business models, such as e-commerce, financial and on-demand services. On the other hand, the slow adoption of online payment reduces Southeast Asian e-commerce to a large yet untapped market, according to a panel discussion at the South China Morning Post” China conference held in Kuala Lumpur Malaysia. Startups here have to come up with offline workarounds to encourage customers. 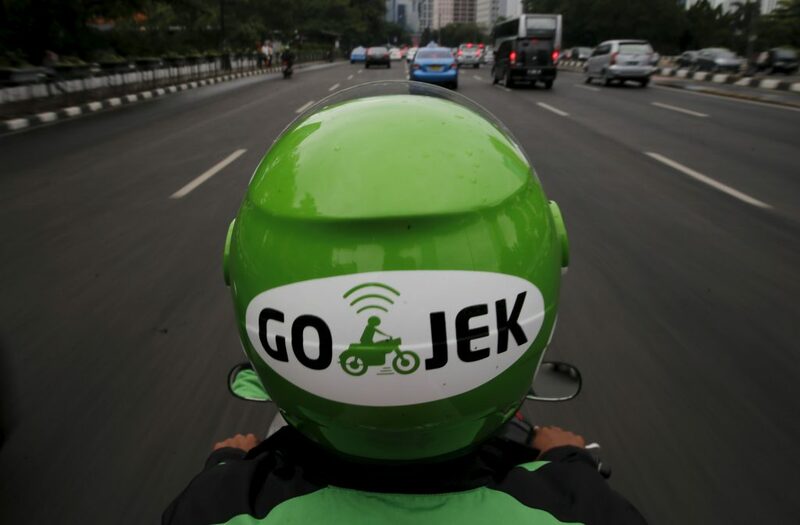 For instance, Bukalapak, an Indonesian online marketplace, works with some 300,000 mom-and-pop stores across Indonesia that serve as agents to help consumers order online and receive cash as payment for the transaction. That said, Southeast Asia is currently undergoing a digital wallet heat, whoever eventually manages to consolidate the current fragmented market and rise as a dominating player, will have a lot to look forward to after the big win. More here.